Wow, what an amazing turn out last week! Thank you all who linked up and shared your wonderful projects and recipes. I had such a great time reading all of your posts, and it was so hard to pick just a few to feature. Here are this weeks features. 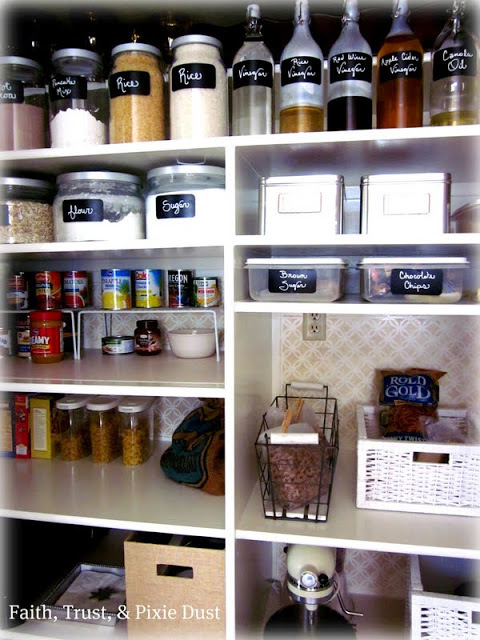 Michelle from Faith, Trust and Pixie Dust revamped her pantry. Now I want to organize the deep dark hole otherwise known as the pantry. 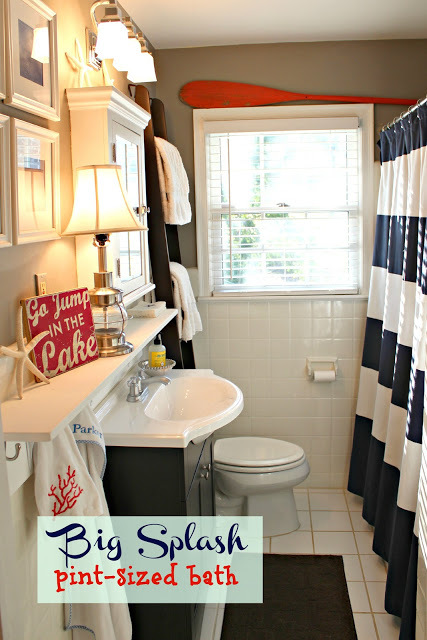 Heather from Southern State of Mind shared the kids nautical bathroom makeover. Honolulu to Eternity shows us how to make this awesome skirt! I love the polka dots and the fullness of the skirt! 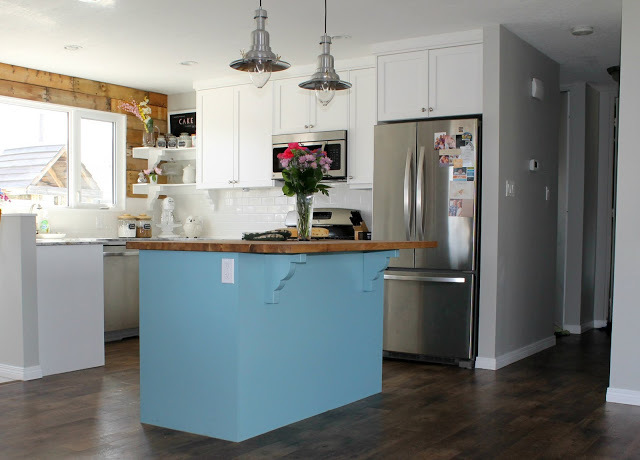 Please link your crafts, DIYs and recipes, home tours or parties. Wow, those are awesome features! Hi again! I didn't realize you hosted a link party. Just linked up :) Thanks!! Thanks for inviting me over to your linky party! I'm all linked up and also became your newest follower! 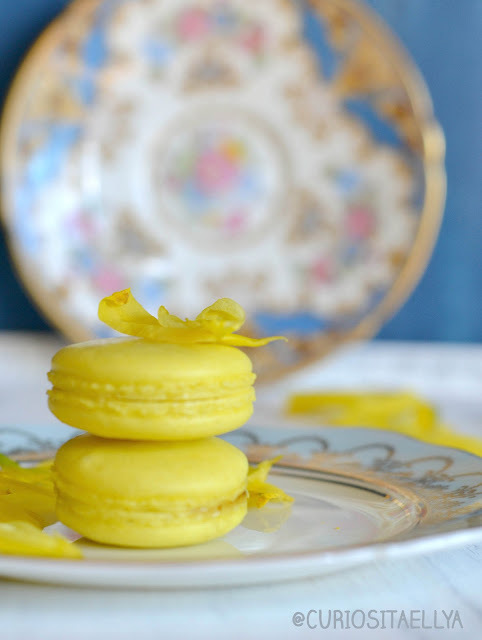 Thank you so much for featuring my Lemon Macarons. And thank you for another great party. Have a lovely Monday! I linked up my girls room, thanks for hosting! Great features Rita. Thank you again for the invitation and I will now follow you with Bloglovin. 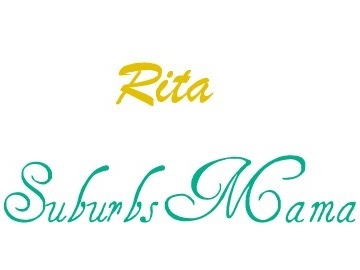 Thanks for the invitation, Rita! Looking forward to following you. Thanks for the party and inviting me over! Thank you so much for inviting me to your party! I am happy to be here, and thanks for the comment on my blog! Thank you so much for hosting and hopping over to my blog. I appreciate it! Thanks for inviting me to your link party!!! 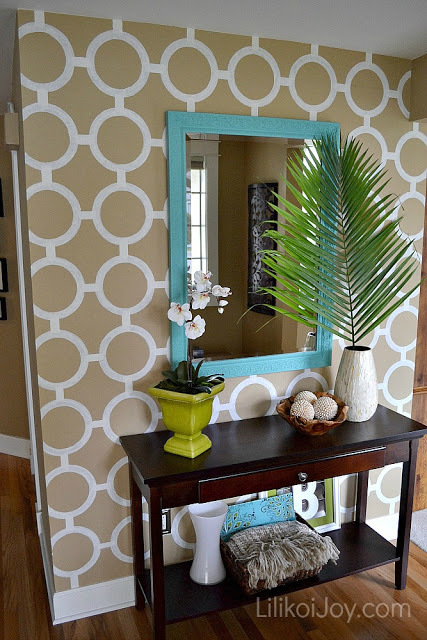 Thanks so much for featuring my nautical bathroom! Glad you enjoyed it!